LG PD233 Pocket Photo Printer lets you print 2x3 inch images but at a cost. 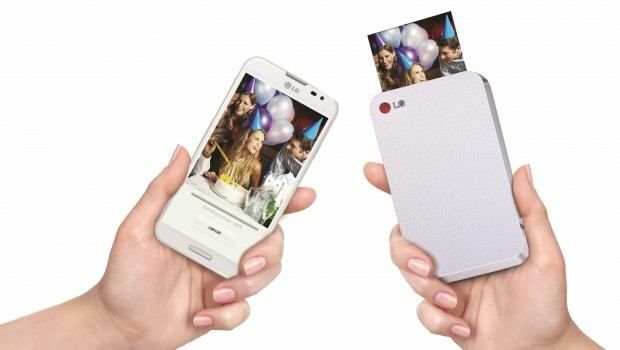 LG has launched a new pocket-sized photo printer called LG PD233 Pocket Photo, for Rs. 14,990. The printer allows you to connect wirelessly with your Android or iOS device and print small 2x3 inch photographs. The LG PD233 is an ultra slim device that can easily fit into your pocket. It has a silver-colored exterior, with sleek dimensions of 72.4 x 120.9 x 24 millimeters and weighs merely 212 grams - roughly as heavy as a large-screen smartphone. The printer offers mobile printing solutions and allows users to print photographs while on the move. You can connect the device with your smartphone or tablet via Bluetooth, Wi-Fi or NFC and print pictures. The printer uses Zink technology that works on inkless papers eliminating the use of expensive ink cartridges. It uses 'Zink Photo Paper' that embeds ink in the paper itself and gives smudge-proof, water resistant and tear-resistant pictures. 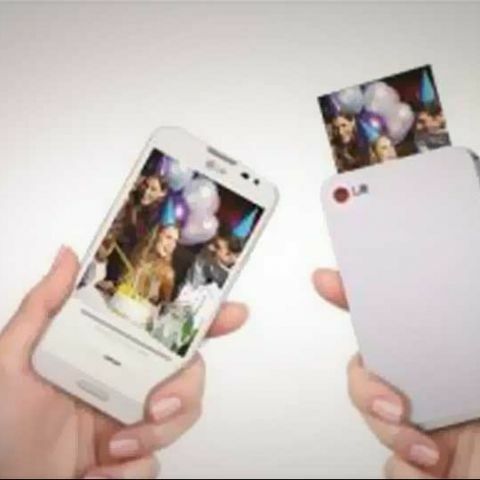 The user needs to download the LG Pocket photo app and then you can start printing photographs, birthday invitations and even personalize them using QR codes. The app has simple editing tools for photographs, and allows adding special effects and frames to them. The LG PD233 has a 313dpi resolution and can deliver as many as 1000 printed papers. The device can print images in less than 40 seconds according to LG. It has a 5000mAh lithium-polymer battery of 7.4V that takes around 1 hour and 30 minutes to charge completely. Once fully charged it can print as many as 25 pages at a time.